Prize motivation: "for the scientific work through which he has developed static and dynamic economic theory and actively contributed to raising the level of analysis in economic science." Contribution: Contributed to raising the general analytical and methodological level in economic science. 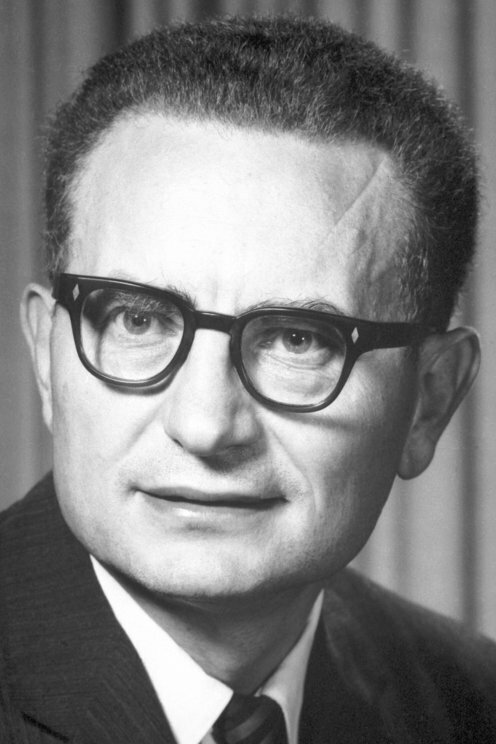 Paul Samuelson was born in Indiana into a Jewish family that had emigrated from Poland. In 1923 he moved to Chicago, where he began studying economics at the university at age 16. His talent was soon recognized, and he presented his doctor's thesis at Harvard in 1941. Growing up during the Depression influenced his economic and political views. He served as an advisor to both John F. Kennedy and Lyndon B. Johnson. His 1948 work, Economics, written to help provide for his six children, has become the world's best-selling economic textbook. Where Ragnar Frisch and Jan Tinbergen had earlier focused on statistics and empirical data, Paul Samuelson devoted his time to theoretical methods and analysis of economics. He formalized economics research using mathematics and his work influences practically all branches of modern economics. He saw himself as the last generalist among increasingly specialized economists and was one of the foremost innovators in the New Keynesian school, which incorporated John Maynard Keynes' ideas with market theories.